Important Note: In the review, I stated Jeff Fegley is the owner. Jeff is the co-owner of the Brew Works. At the corner of Broad and Main Sts. in Bethlehem, Pa. is the Brew Works. It is hard to miss. Both Allentown and Bethlehem Brew Works always have events happening; from weekly to special ones. Check updates on the website. 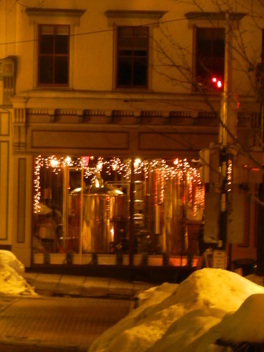 Head over the the Allentown Brew Works / Bethlehem Brew Works Facebook pages while you are listening.